So today is the last day in November and wow how quickly has December come around. It honestly still feels like it should only be September! This year, I'm taking part in The Big Blogmas Project, which is a little blogging project that so many bloggers are taking part in this year. Basically, you will get one post from me each day from 1st - 25th December and a majority of the posts will be Christmas related. I'm going to be interviewing 10 of my current favourite bloggers! 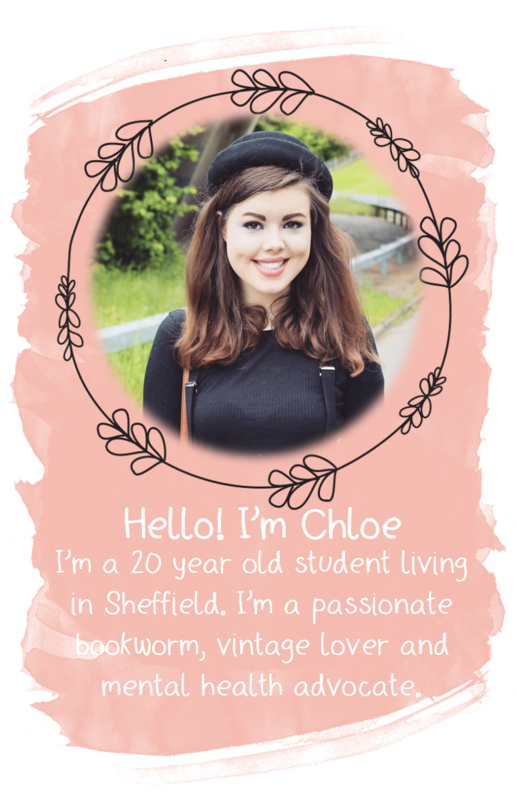 Two bloggers will be featured each week and I'll be asking them a range of questions about their blog. I've already got the answers back from most of the bloggers I've emailed and they're all fantastic so I'm really really really excited to be able to share them with you lovely lot. There are so many lovely Christmassy tags floating around the blogging world at the moment so I've chosen four of my favourites for me to pop up on Tuesdays. Along with Thursday and Sunday, Wednesday is my 'Random Post' day. There isn't going to be a set theme so I'm going to be blogging about a range of different things on these days. Some of the things I have planned for Wednesdays include 'My top 10 Christmassy songs' and 'DIY Christmas Cards' so keep a look out. As I said earlier, Wednesday, Thursday and Sunday are my 'Random Post' days. There isn't going to be a set theme so I'm going to be blogging about a range of different things on these days. Some of the things I have planned for Thursdays include 'Last minute gift ideas' and 'Christmassy room inspiration'. I have been wanting to review so many products for so long but I've never got round to it so I've decided to make Friday my review day, and throughout December you'll be seeing four reviews of a variety of different beauty-related items. As usual, Saturday is the #BritishBloggerSelection day. I have been a bit naughty and I've missed the last two or so weeks but I promise I'm going to make more of an effort to take part each week. So that is the schedule for December. I really hope you enjoy my Blogmas posts! If you have any requests for posts you would like to see, drop me a comment and I'll do it I promise! P.S: If you're taking part in Blogmas, let me know so I can have a look at your lovely posts. Blogmas sounds like such a great idea - I might have to join in!